The Associated Student Body Student Senate passed three bills at its meeting on Dec. 3, including $12,000 to fund the upcoming March in March. 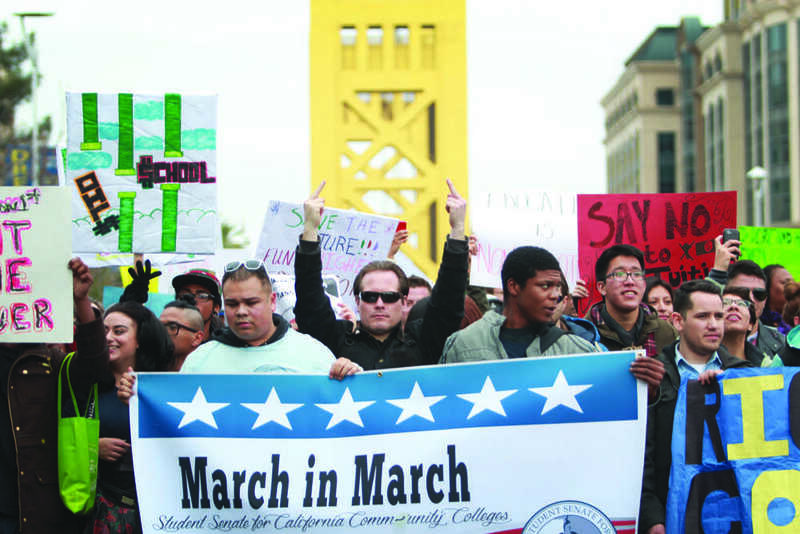 The March in March is a yearly demonstration traditionally held in downtown Sacramento in which students seek to make lawmakers aware of their opinions about community college issues. 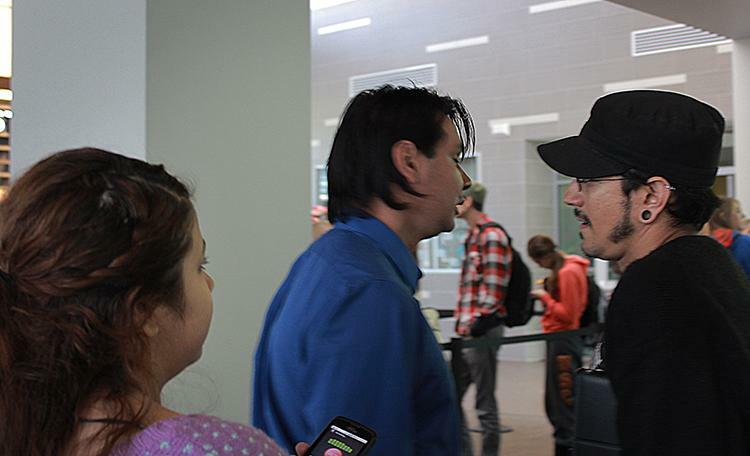 Clubs and Events Board President Justin Nicholson said that, although he supports the March in March, $12,000 is too much money for the board to spend. The board also approved two bills of $300 each to fund parliamentary procedure training and the spring leadership summit. Parliamentary procedure training provides student leaders with the opportunity to educate themselves on the body of rules, ethics and customs governing Senate meetings. 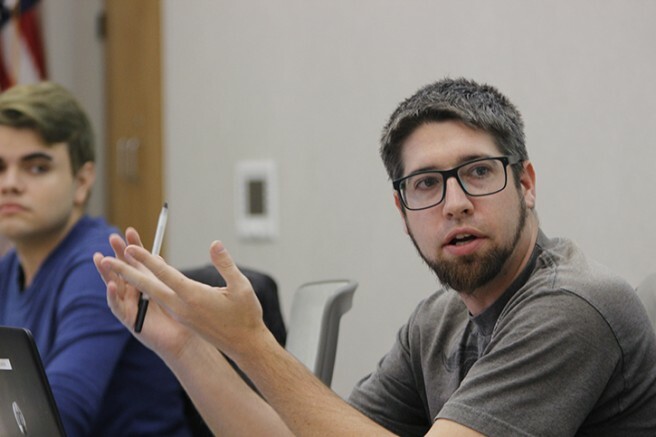 Adam Karp, the dean of planning, research and technology, attended the meeting to update the board on the American River College accreditation process. To close out its last meeting of the semester, the board formed an ad hoc committee to explore the possibility of restructuring the ASB constitution. Sen. James Cortright said that the formation of a constitution committee was long past due and that preliminary adjustment to the constitution had already been discussed. The rest of the board shared Sen. Cortright’s sentiments and the committee was approved of unanimously. The board ended the meeting with a moment of silence in memory of the victims of the Dec. 2 shooting in San Bernardino, California. Student Senate won’t be meeting again until the beginning of next semester, but will continue working on projects, such as the reexamination of the constitution, over winter break. Be the first to comment on "Senate approves $12,000 for March in March funding"